Actor Kristoff St. John attends the 10th-anniversary celebration of ‘The Beatles LOVE by Cirque du Soleil’ on July 14, 2016, in Las Vegas, Nevada. Very heartbreaking news—longtime critically acclaimed soap opera star Kristoff St. John has been found dead. 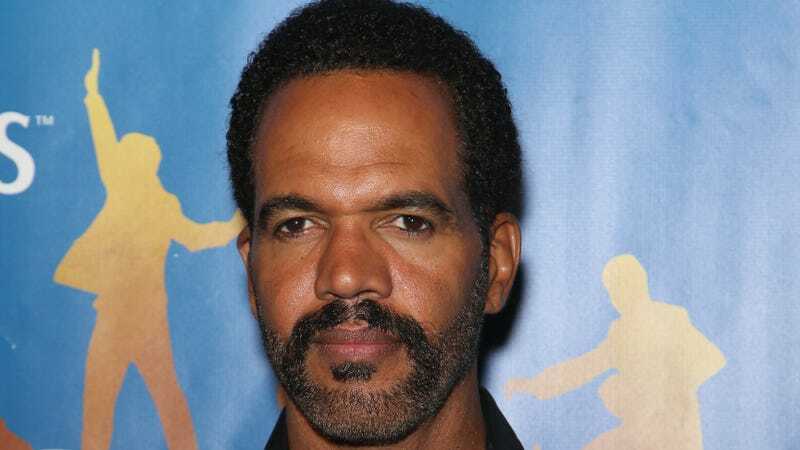 The actor, who was best known for his role as Neil Winters on The Young and the Restless, was 52 years old.